Through a partnership with FilterSnap, an air and furnace filter delivery service, XOOM Energy can mark one thing off of your to-do list. We know your life is busy and remembering to change your air or furnace filters may not be a high priority. That is why XOOM Energy has teamed up with FilterSnap – they’ll remember, so you don’t have to. 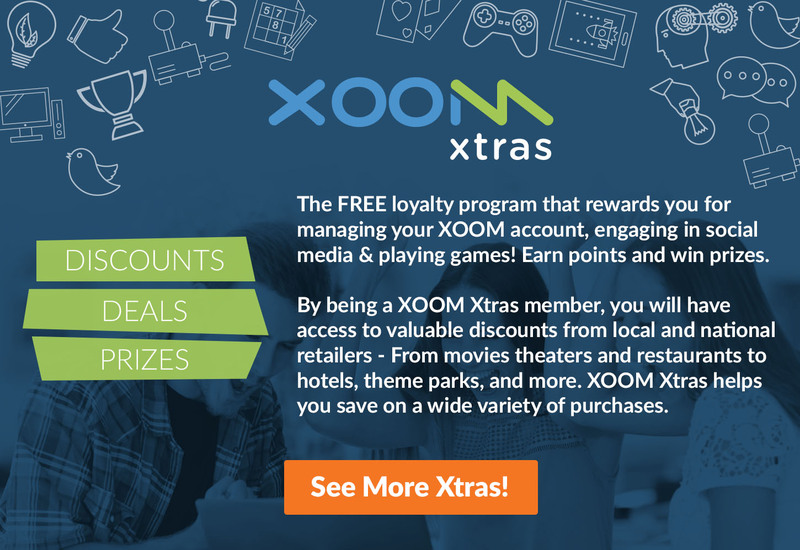 XOOM Energy has an exclusive offer for our loyal customers! Receive a continuous 10% discount off each month’s filter refills just for being a XOOM Energy customer! You choose the air filter size, type and how often you want them to be delivered and FilterSnap will handle the rest!